Height from Center of Wall Opening: 9.00 in. 1 question(s) from the community have been answered. Q where is product manufactured? 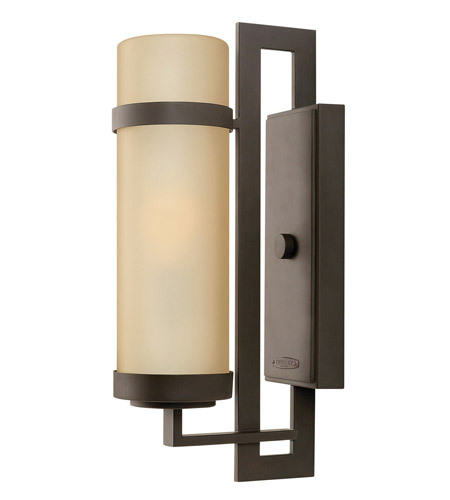 A Many Hinkley Lighting Cordillera 1 Light Outdoor Wall Lantern 1694KZ are manufacturered overseas in several different warehouses.